Bump Foolie Tape (Hosted By LA Leakers), a new offering from New Boyz, which was released on Tuesday, April 3rd, 2012. 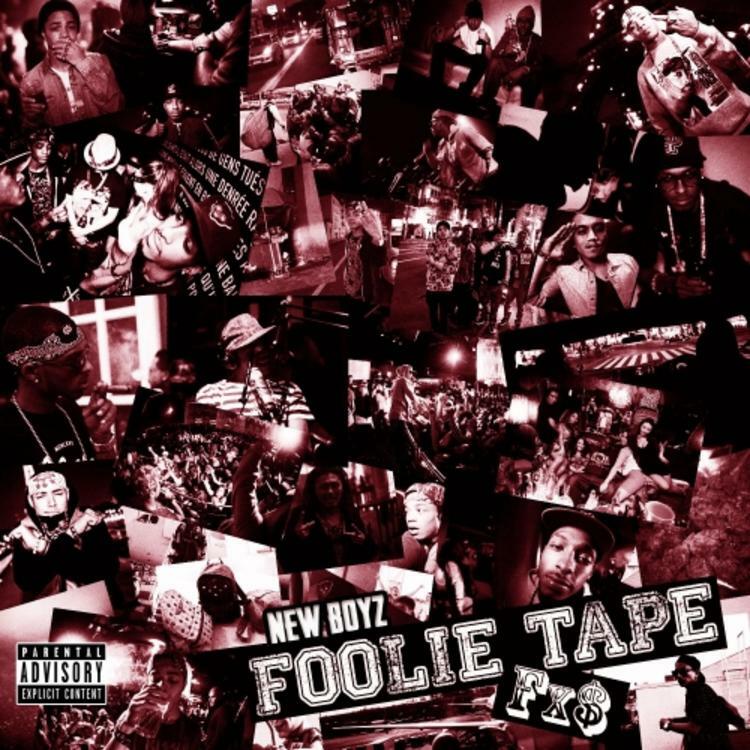 New Boyz's rap artistry continues to improve with every release, something which is most definitely evidenced on Foolie Tape (Hosted By LA Leakers). His ever - expanding catalogue is definitely better for it, and we're looking forward to the next piece of the puzzle - aren't you? 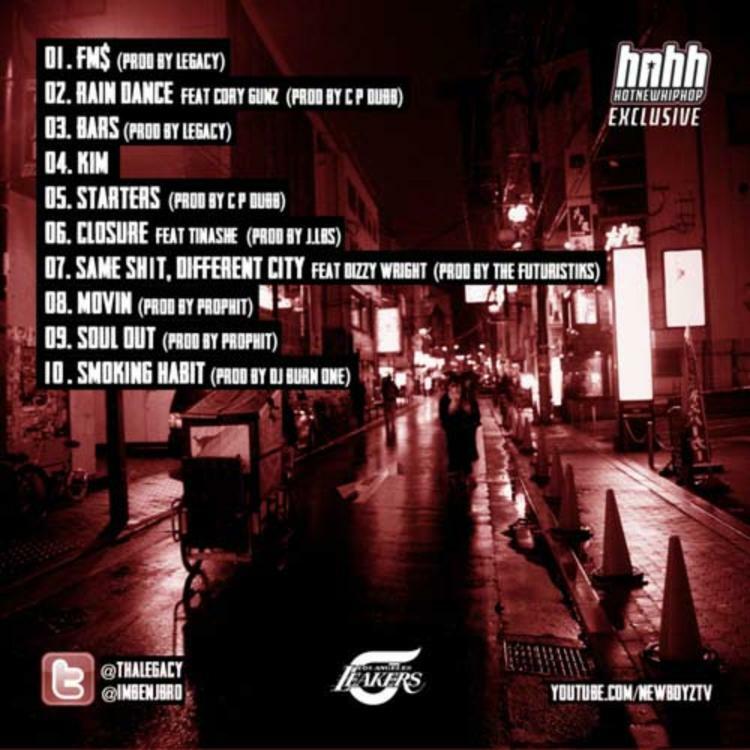 These artists are featured on the project: Cory Gunz, Tinashe, Dizzy Wright. Hear more of New Boyz on Rain Dance (Prod. By C.P Dubb) [Clean], featuring Cory Gunz. If you're feeling this, make sure to hit up New Boyz's profile page for the latest info, news, songs, and mixtapes. Check out New Boyz's Facebook and Twitter.